Montreal taxi drivers are set for a $250m windfall from the government to compensate the loses made on their taxi permit values.Cabbies in the Canadian city have long fought Uber and other ride-hailing by means of protests and court hearings but like other cities Uber remain active in their city.The provincial government of Quebec are to announce on Friday a package to compensate taxi drivers to help businesses suffering because of the ride-hailing giants.It has been reported by MTLblog that the money made available will reach $250 million in public funds. It is said that drivers will receive the money in compensation for the drop in value of taxi permits. Values dropped from hundreds of thousands of dollars to a staggering few tens of thousands. 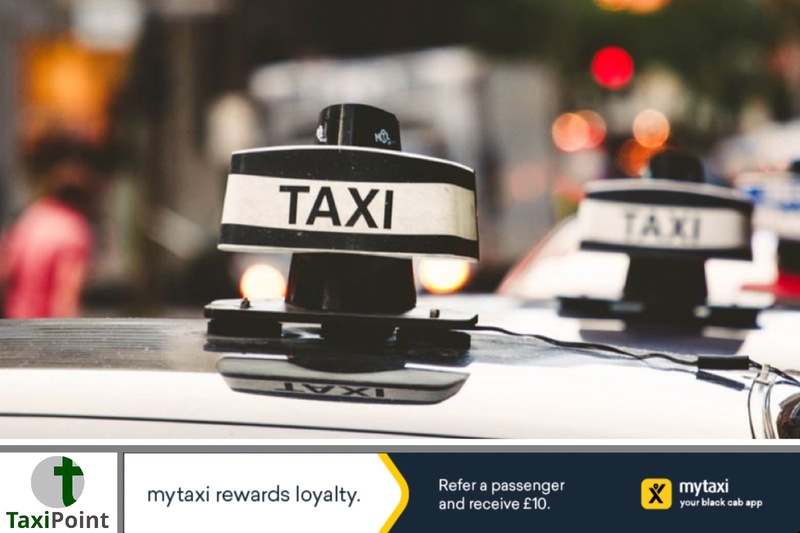 According to CNC, George Boussios, spokesperson for Taxis du Grand Montréal, an association of Montreal taxi companies said: “$30,000 is a drop in the bucket for what's happened in the last four years when the value of a permit was about $200,000 and now they're selling for about $80,000,"It is also said that just $44 million will go towards improving the Taxi service in Montreal. That figure has sparked local controversy with some members of the public questioning the need for government intervention at all in a “free market”.